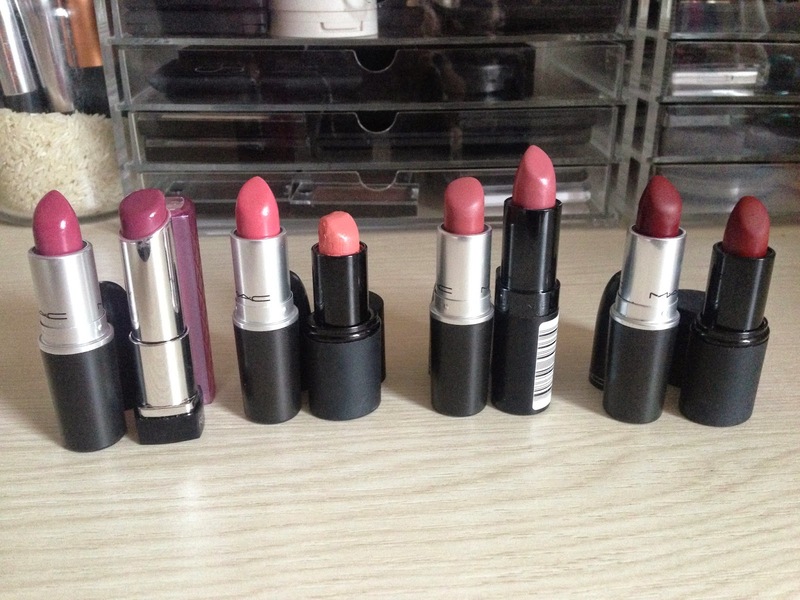 Trawling through my lipstick collection I noticed I have a fair few MAC dupes. Most of these aren't exactly identical, but they're definitely similar enough to consider spending half the price or less of a MAC one! I'd say these two are the least identical of this dupe list. I think Plumful is redder and more pigmented and Sugar Plum takes a lot more applications to build up the same level of colour. Saying that I prefer the colour of Sugar Plum, as well as the fact it's easier to apply evenly and it doesn't do the 'lipliner' fade thing like Plumful does. These two are a little different, as I'd say Fanfare is a touch darker and more muted. Barely There was my signature colour over Spring this year but I've kind of destroyed it (I need to just get a new one! )...they're both lovely everyday pinks you'll get a lot of wear out of. I've been really impressed with the formula of Kate 08; it's so creamy and has that slightly moisturising finish of a MAC Satin. It wears really similarly to Twig throughout the day as well. 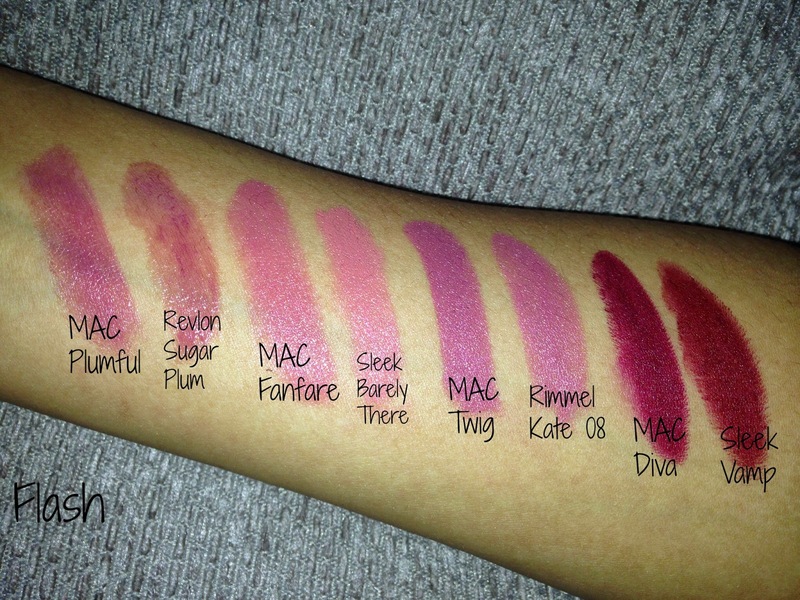 I'd say that Kate 08 is slightly lighter/pinker than Twig (maybe closer to Brave? ), but that's the only real difference and which one you buy depends whether you prefer your pink/mauve nudes lighter or darker. I'd say Diva is a little more purple-ly and Vamp is a little more red. I'd say Vamp is a lot drier and more difficult to apply, whereas Diva just glides on. Do you prefer hunting for dupes or splashing out on the MAC version? Great dupes, a lot of these are almost identical. I'm loving the Rimmel Kate 08 & the sleek barely there. Wow! I'll be buying the cheaper lipsticks! They look exactly the same! Great post, thanks for sharing. 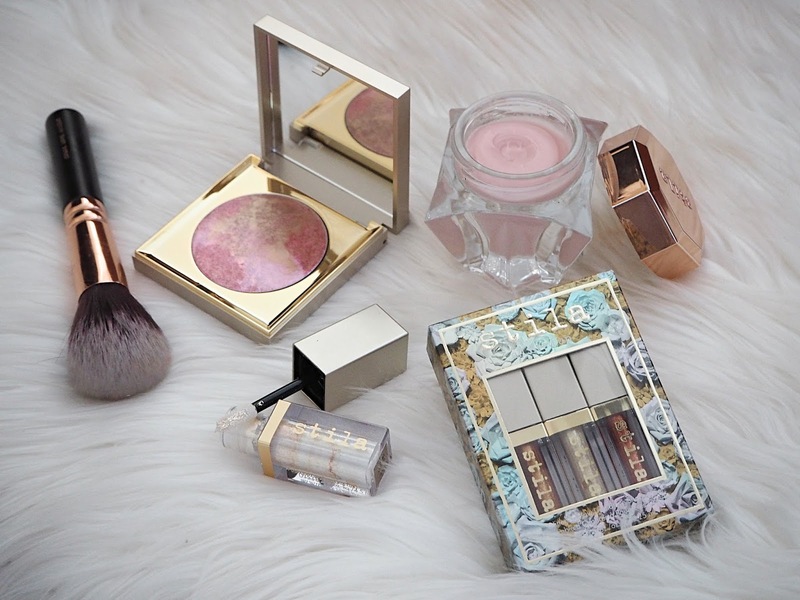 ooo i always love a good dupe! Especially if it's a bargain like the one's you've found! I love posts like this :) I love MAC lipsticks but hate how expensive they are so any dupes are amazing. 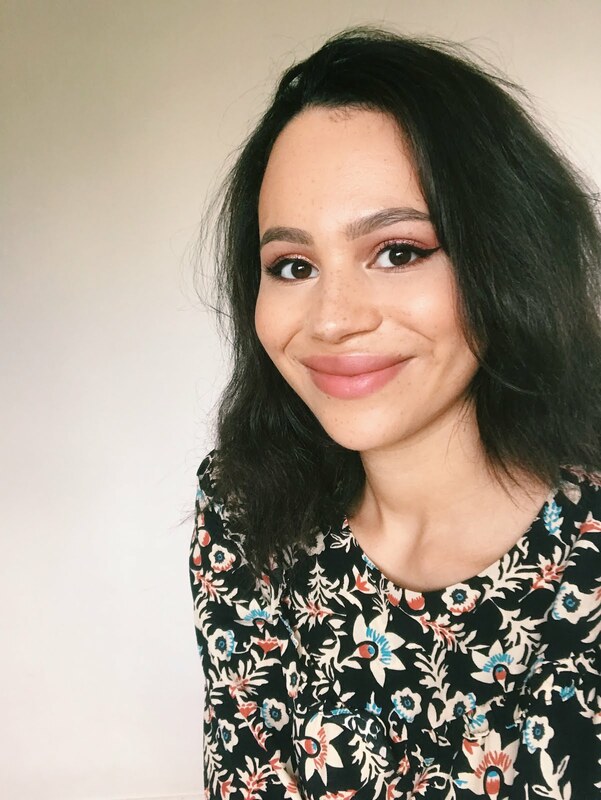 I'm definitely going to give the Rimmel Kate 08 a try - I love the shade of Twig and Brave so this sounds like a great drugstore dupe! 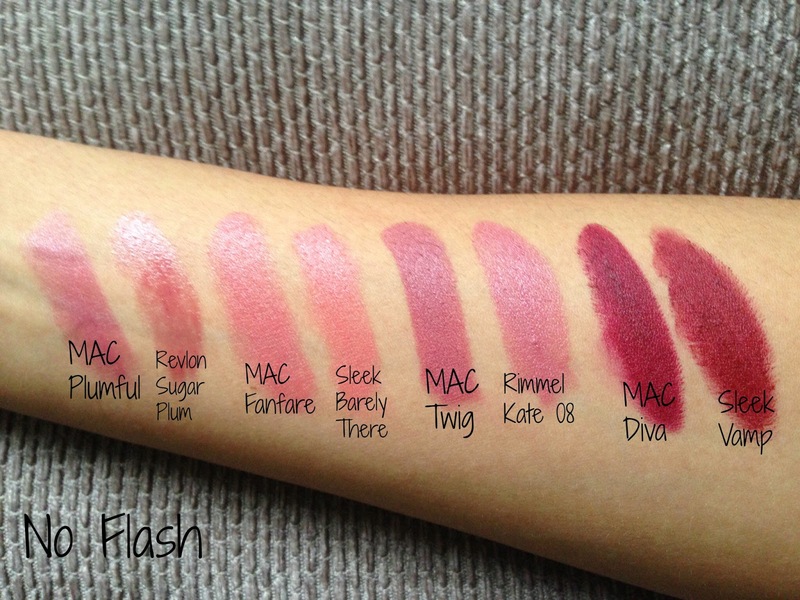 I really want Mac Diva but the Sleek lipstick looks like a great dupe so I might try that first!